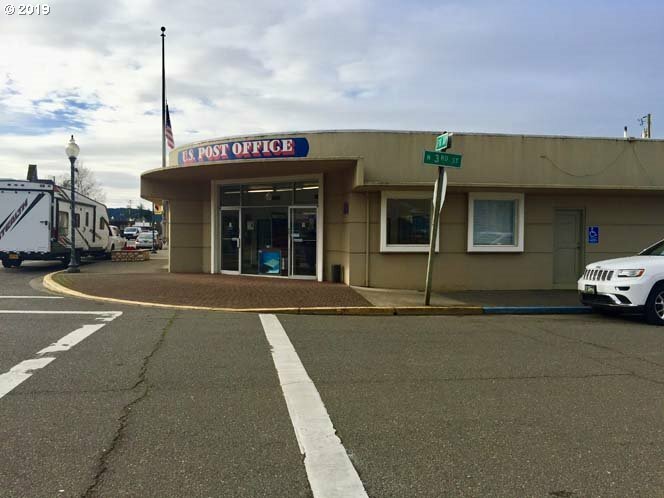 Great built-in income producing property in Reedsport. Currently housing Post Office for $1600/month. Building in good shape. membrane roof, 2 newer ductless heat pumps installed. Shown by appt. only through Postmaster.